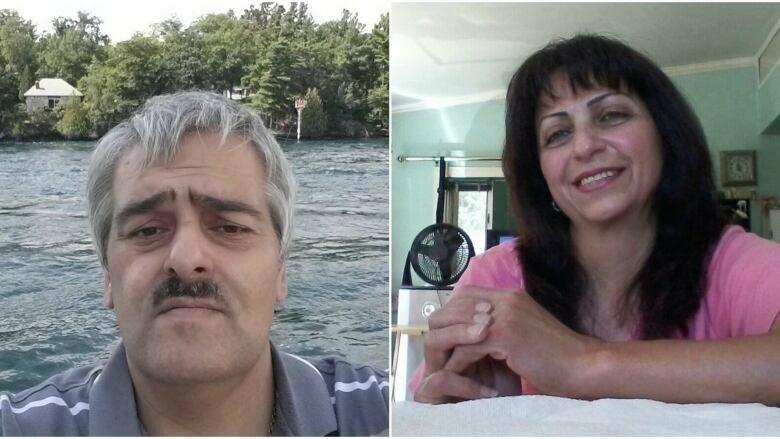 Police have identified Touni Marina, 54, and Safaa Marina, 53, as the deceased in a murder-suicide in Nepean on Sunday. 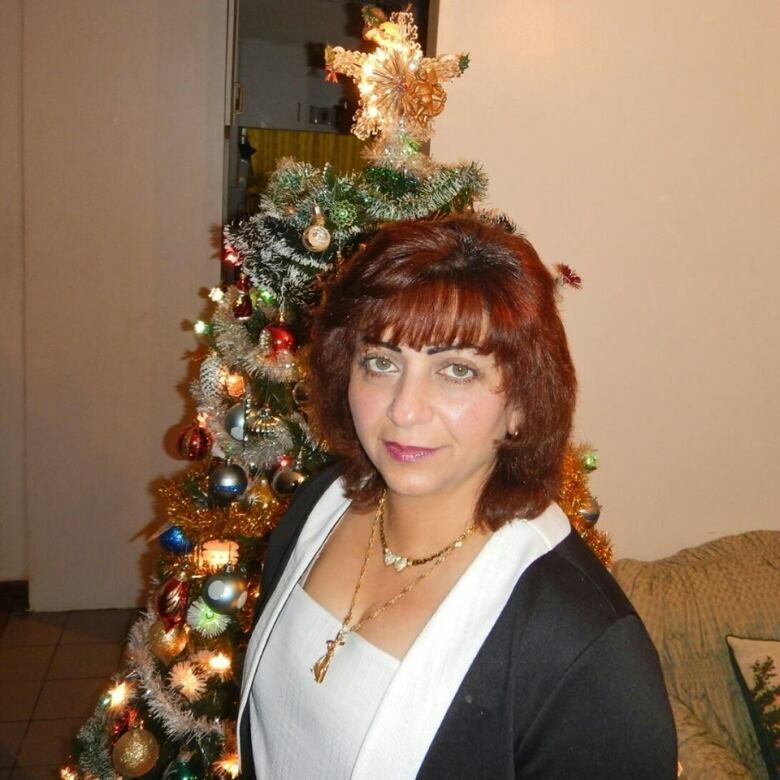 Ottawa police say Touni Marina, 54, shot and killed his wife Safaa Marina, 53, before turning the gun on himself in the couple's home on MacFarlane Road in Nepean Sunday. Authorities said they received the 911 call at approximately 1:30 a.m.
Investigators believe there were four people inside the home at the time of the shooting, including the two victims, according to Ottawa Police Service Insp. Glenn Wasson. A male family member called 911, Wasson said. By the time police arrived both Touni and Safaa Marina had been shot. Neighbours said the couple, who had been living in the house with their three sons for about 30 years, tended to keep to themselves but were often heard arguing loudly. Police said they had been called to the house before. 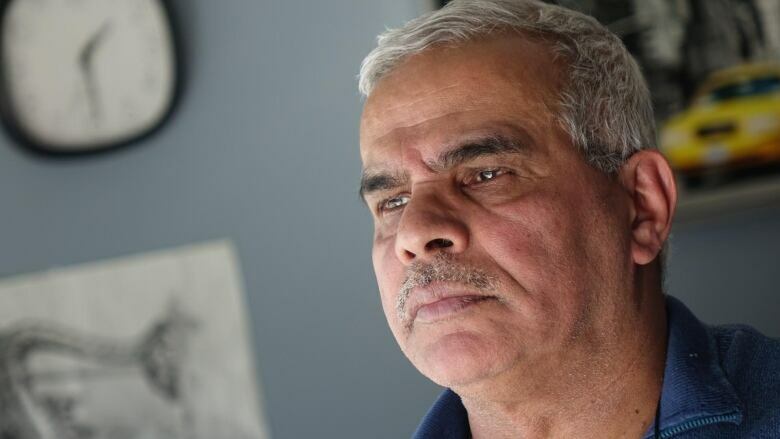 "I lost my mind for an hour," said family friend Elias Merhej after learning of the deaths. Merhej had known the couple for more than three decades, having initially met them in Syria. "It really surprised me. Still until now, I don't believe it," he said. "[Safaa] was very soft-hearted and a nice lady." According to Merhej, Touni Marina was a mechanic who often helped fix his friend's cars. "He can take a car apart ... and rebuild it," he said. Merhej said Touni Marina was kind but could be angered easily. "If he gets upset, he's like a different person." CBC News reached out to Touni Marina's brother, who said the family was having a difficult time. Funeral arrangements are being made, the brother said. Ottawa police originally spelled the names of the man and woman who died in Sunday's murder-suicide Toni and Sasa Marina. Police later corrected those spellings to Touni and Safaa, based on government documents and personal identification.